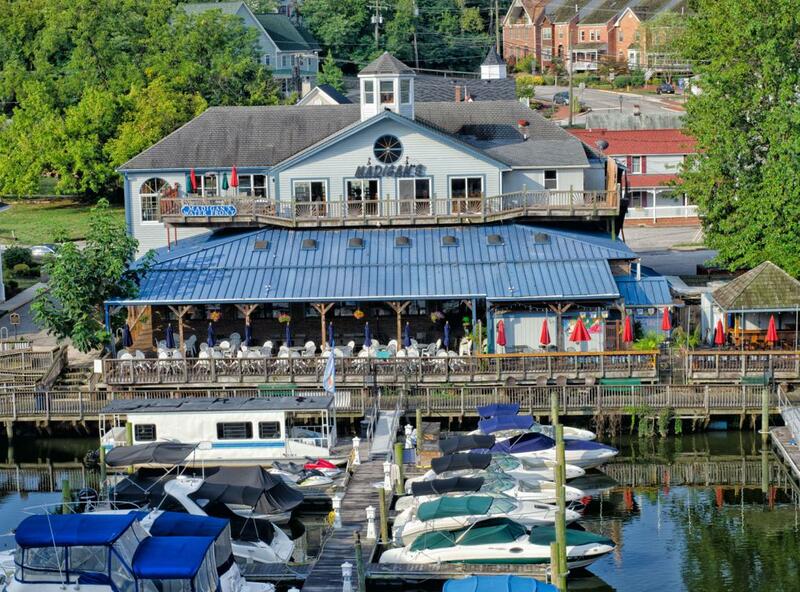 Madigan’s Waterfront is a locally owned and operated seafood and steak restaurant located on the Occoquan River in historic Occoquan, Virginia. 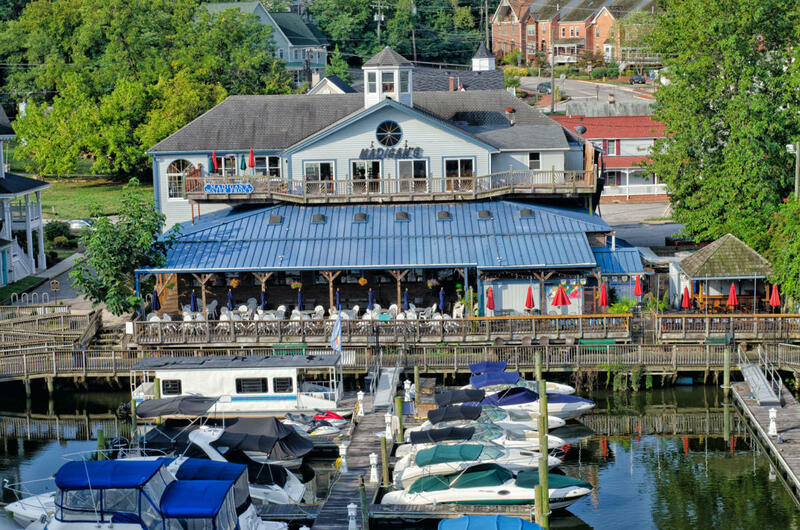 Visitors can enjoy formal dining in the waterfront restaurant, casual dining on the Topside Deck or enjoy drinks at the Topside Tiki Bar. Events: The entire restaurant is available for large parties, private parties, or functions. The private upstairs Venue includes a dance floor, fully stocked bar, private deck, restrooms, and is available for private parties. Event planners and professional wait staff are onhand to assist with your every need.